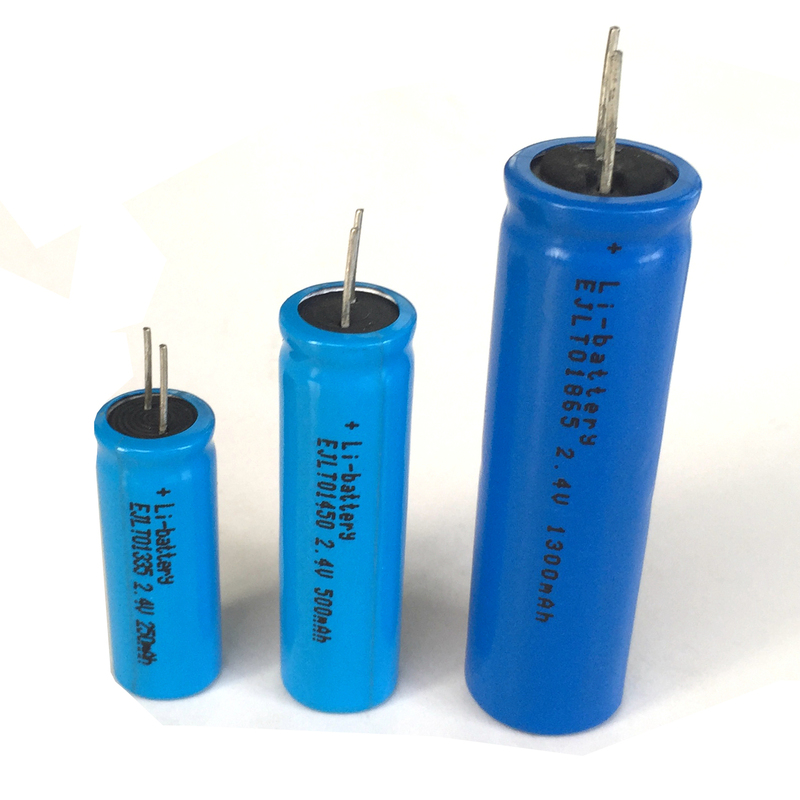 Lithium titanate is a relatively new class of lithium ion. It is characterized by very long cycle life measured in thousands of cycles along with very high discharge and charge rate capability. Lithium titanate is also very safe and comparable to iron phosphate in this regard. The energy density is lower than other lithium ion chemistries and the voltage is 2.4V nominal. 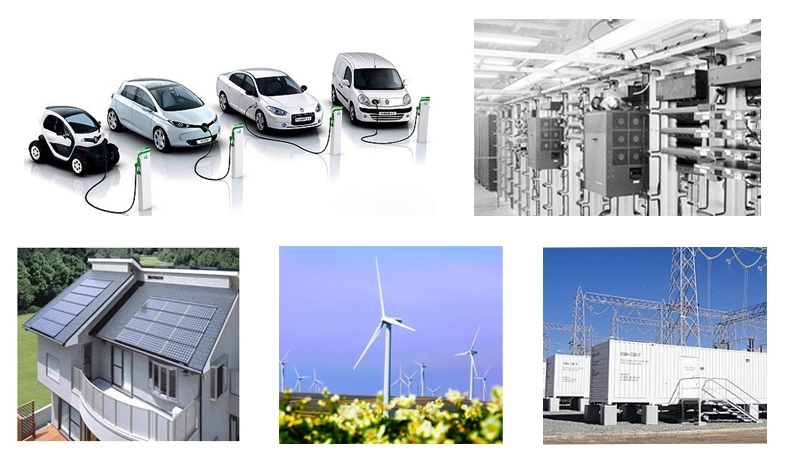 The great interest for lithium titanate battery with features of long life and safety has grown in recent years. Lithium titanate material particles ranging from dozens to hundreds nanometer in diameter were prepared using solid phase synthesis method; voltage of the charge and discharge platform was 1.57 V. Using lithium titanate as battery cathode and ternary materials as anode, tests were made under different charge-discharge rates, zoom time and high temperature respectively, indicating that the battery offers higher performance. 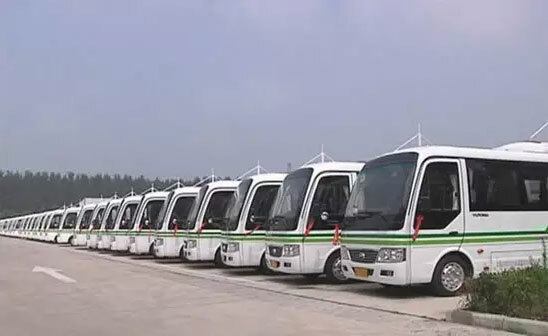 This battery has been put into large- scale application in Chongqing, and typical operating conditions, charging current, recharging time and energy consumption level were tested, proving that lithium titanate battery has a promising market prospect of application in industrialization of urban transit electric vehicles.